WOW Glacier 360 is a Made In Mountains original. 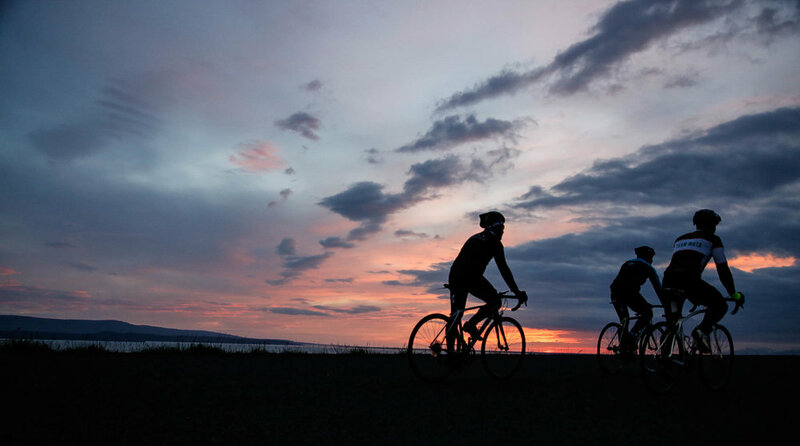 It's a 3 day mountain bike stage race around the second largest glacier in Iceland, Langjökull glacier. Our crew makes sure every rider can participate in the challenge, worry free. Let us worry about safety, transfers, luggage transport, arranging accommodation, meals and snacks. The only thing riders need to worry about is to keep their legs moving during the day, enjoy the scenery and relax in the evenings. We set up camp for 2 nights, one in Húsafell valley another one in Hveravellir. Although being different when it comes to scenery and surroundings they both have one thing in common. They have a geothermal pool and nice indoor facilities to accommodate tired riders. For further information about the adventure, bookings, etc. please visit Glacier 360´s website. Made In Mountains proudly presents the WOW Cyclothon. The largest and longest road race in Iceland. In order to finish the race, teams and individuals will have to cover all 1358 km in less than 72 hours. With close to 1100 participants in 2016 the event is now the largest one of its kind in Iceland. The most poplar race format is a 10 person team relay in which riders take turns in riding longer or shorter distances at a time. The team will have to be self supported and self sufficient during the challenge and it's safe to say that it is difficult to find better ways to get to know your team mates. All successful challenges will have to be celebrated. 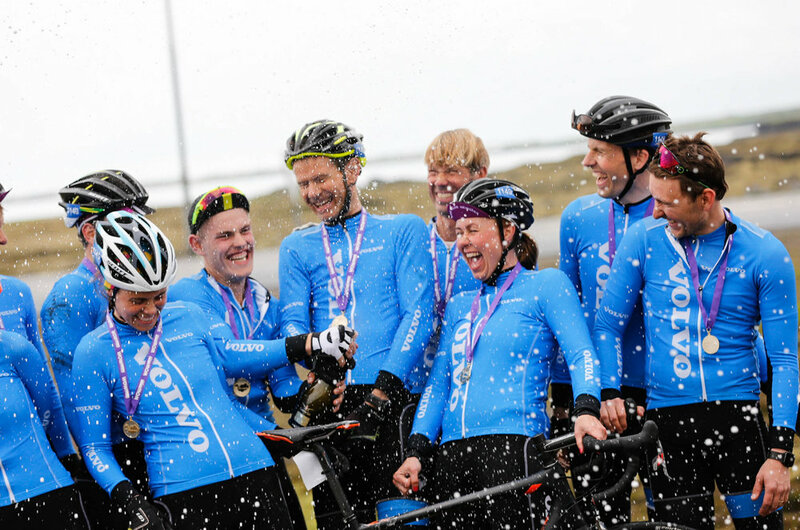 WOW Cyclothon will host a final celebration in Reykjavik at the end of the race. Riders and supporters will dress up, pose a toast and share stories. The challenge is featured on our website as a project managed by the Made In Mountains crew. Our main goals for the race are making sure riders have a great time, finish safely and bring back good memories. 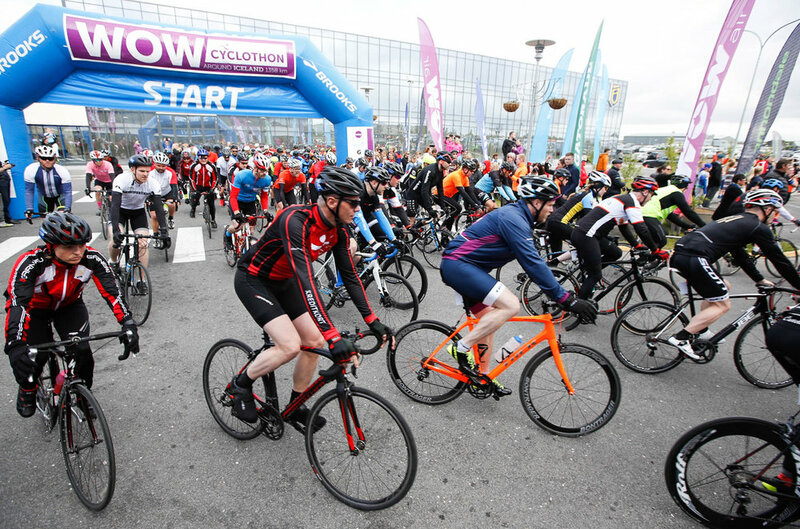 Please find more information about the WOW Cyclothon on the event's website.